New to the Cheltenham Branch is the Nova Fidelity X40. The X40 is a high resolution music server, ripper and network streamer. Utilizing a world class DSD Sabre ES9018K2M reference DAC. The X40 supports a full range of high resolution audio formats including DSD64, DSD128, DXD, PCM up to 32 Bit/384kHz nad HD WAV/FLAC (24 Bit/192kHz). Built in Phono stage; Play and Record directly to the X40 via the built in phono stage (Sample rate up to 192 kHz when Recording). High Quality Balanced and Unbalanced outputs. 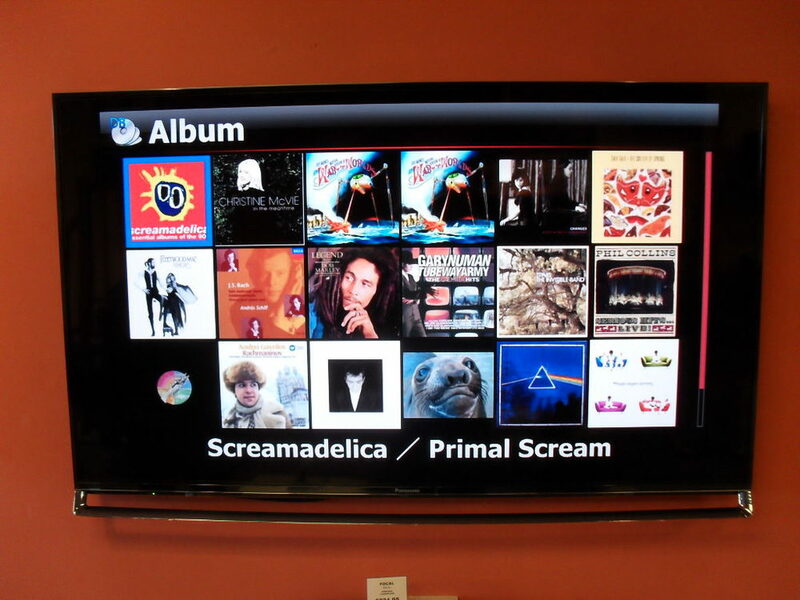 Stream and import music over the network - Import music from PC/NAS/I-Tunes over your wired or wireless network. Stream music to systems such as Sonos. Internet Radio and FM Tuner built in. Can be connected to the NET via wired (Ethernet Connection) or wireless via the optional USB dongle. 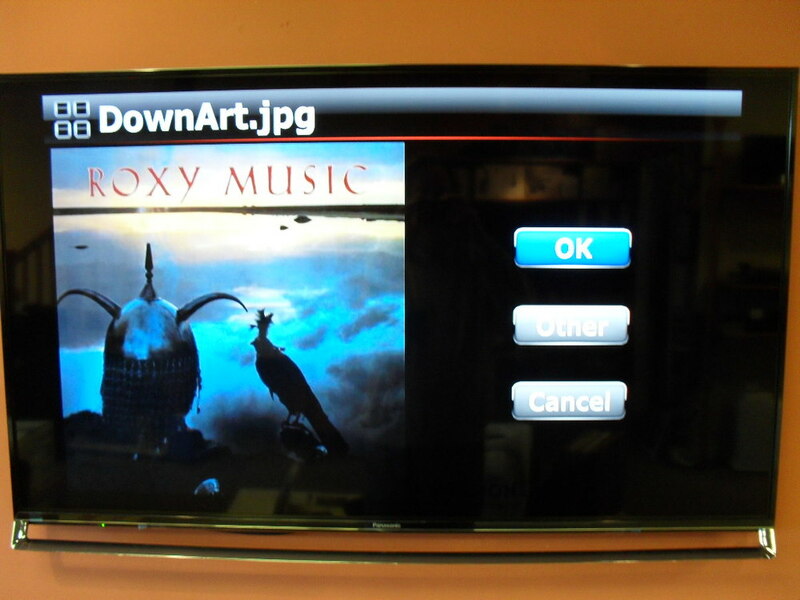 User Interface can be displayed on the front panel full colour screen or can be viewed on a conventional TV via the HDMI output. That's the technical bit which is all very impressive but what really made us take notice of the X40 was how simple it is to setup and use. CD playback is as simple as selecting the album from the graphic user interface. Simply select the album artwork and select play. CD ripping is the easiest and most intuitive we have come across. Simply load the CD into the X40, select CD Ripping, Select the Ripping Format (We use WAV), Select where to get the art work from (We use Google) and press OK. It really is a simple as that. Obviously the most important aspect of the X40 has to be the sound quality. It is exceptional for a product of this specification and cost. We have ours running through a Naim NAC202 Pre Amplifier, Naim NAP200 Power Amplifier and a pair of Neat Acoustics SX1 Loudspaekers. It really is on par with high quality audiophile CD players. One of the biggest benefits we have found is using the X40 as a NAS for our Sonos system. You just tell the Sonos to see the X40 as an external storage device and all the music Ripped to the X40 is available on the Sonos sytem. When it comes to Playing and Ripping CDs either directly to a hi-fi system or as a storage device to stream to a wireless music system it really is an excellent sulution. Available in store for demonstration. 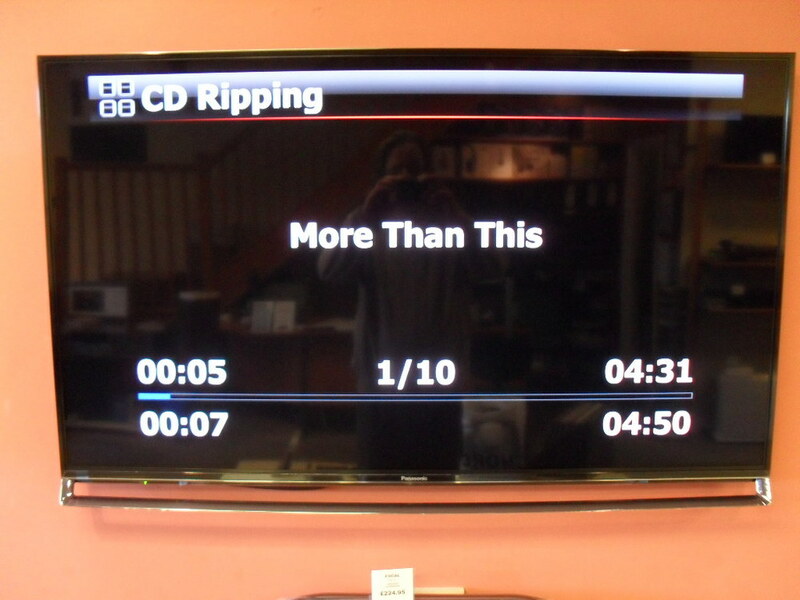 We are really that impressed we would strongly urge you come in and have a listen.